Baltimore, MD (July 15, 2017) Bri-Bet Security Solutions’ President & CEO Brian Kunkel is one of the featured contributors to the Cannabis Business Time’s recent 16 Theft Prevention Tips and Strategies article in the July 2017 edition. Click on the below link to read the article. Established in 2009, the Bri-Bet Group is the parent company of our three business divisions: Security Solutions, Police Supply, and Tactical Training. We are a leading full-service provider of security and risk mitigation services in the Baltimore/Washington,D.C. region. We deliver affordable customized security solutions and high quality products and services. Our “clients for life” philosophy ensures each client remains thoroughly satisfied at every level of service across our business. Our success and growth is a direct result of our professionalism and client satisfaction. Because we have listened to our clients, we expanded our security offerings and capabilities. In 2010, we added an on-line, E-commerce business unit; Police Supply, where police and security professionals can purchase the latest protective safety gear and clothing. In 2013, we stood up our much anticipated Training business unit. More than ever before, vigilance, awareness, protection and preparation are key to mitigating security compromises and lapses. Choose from dozens of course offerings taught by our certified instructors. 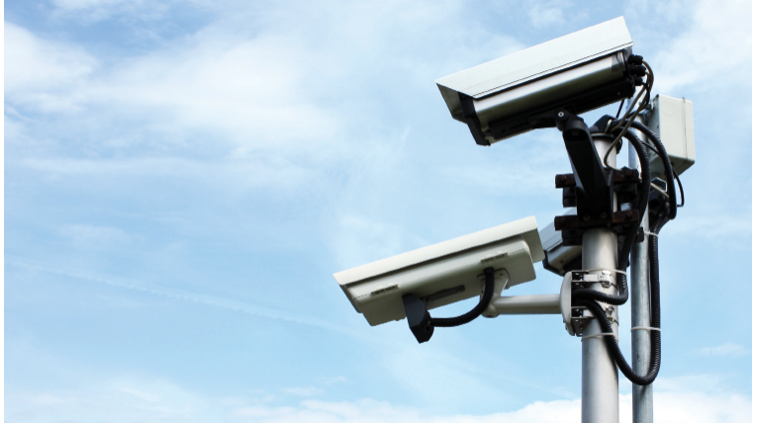 Whether it’s Technological Security (Access Control, Biometric Systems, CCTV systems, Fire/Security Detection and Alarms and Video Surveillance) or Physical Security (SCIF Alarm Response Services, Security Guard/Protection Officers and Executive Protection), Bri-Bet will meet your security needs and concerns. Contact the Bri-Bet Group today for your customized security solutions. Copyright © 2015. Bri-Bet Group. All rights Reserved.